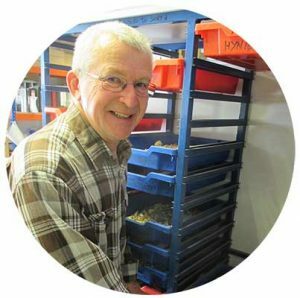 Cotswold Archaeology welcomes volunteers to our Finds Processing team, where we have a rolling programme of processing work that provides a variety of opportunities at our offices in Cirencester, Andover, Milton Keynes and Suffolk. Recent projects have included marking human remains from Roman Gloucester prior to deposition with a museum, working on archives from Gloucester Museum and at Stroud’s Museum in the Park, and making a nationally important finds archive stable and secure for the National Trust. 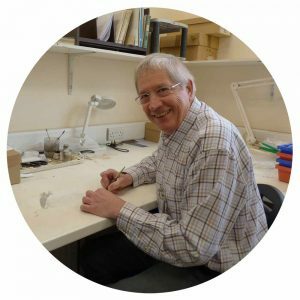 If you are interested in finding out more about our current volunteer programme, or would like to be added to our volunteer mailing list, please contact Jessica Cook at Jessica.Cook@cotswoldarchaeology.co.uk. 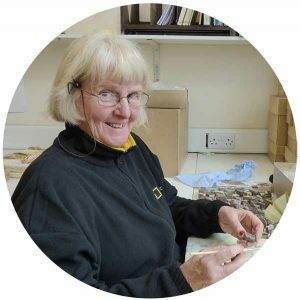 “Volunteering with CA is friendly, varied and interesting” – Alison, CA volunteer, speaking while working on the preparation of finds from a pipeline excavation. 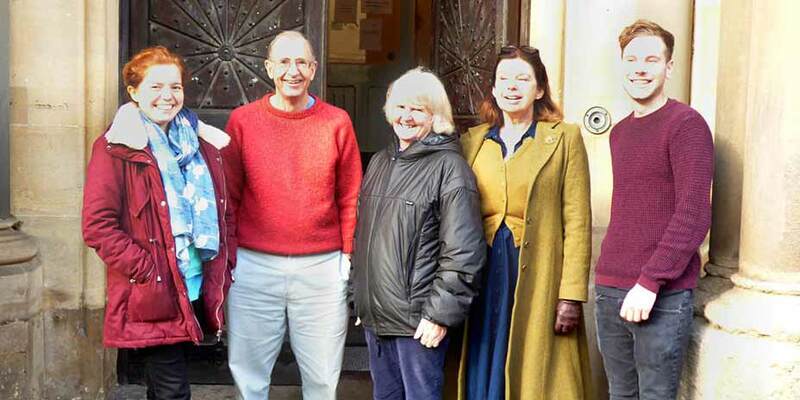 “Supervising the people of Gloucester volunteering to enable their local museum to function efficiently once again was rewarding” – Hazel O’Neill, CA Post-Excavation Supervisor, speaking about the Gloucester Archives Project, 2015.